I read this article and found it very interesting, thought it might be something for you. 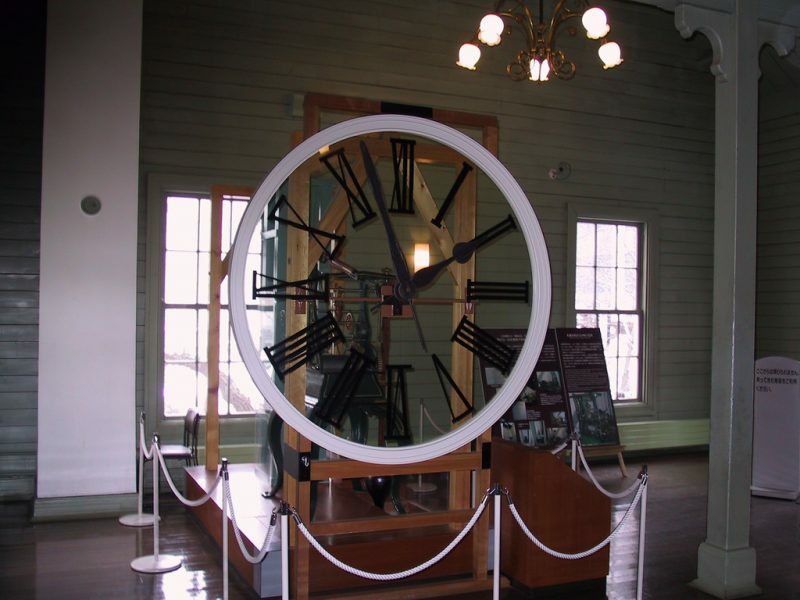 The article is called 5 Reasons to Go Sapporo Clock Tower and is located at http://trip-n-travel.com/listicle/11085/. 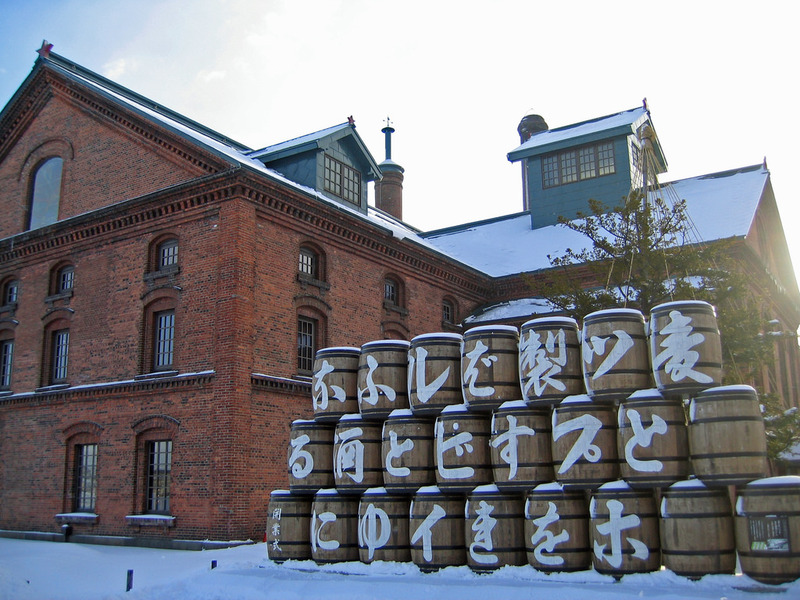 Sapporo Clock Tower is a popular tourist attraction in Hokkaido. 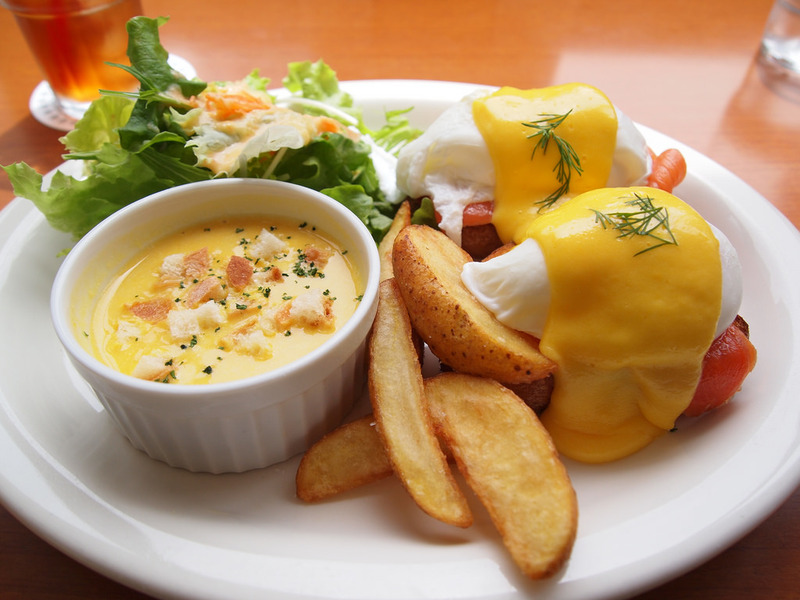 It is well known for its American design and for being one of the last Western-style buildings in the area. 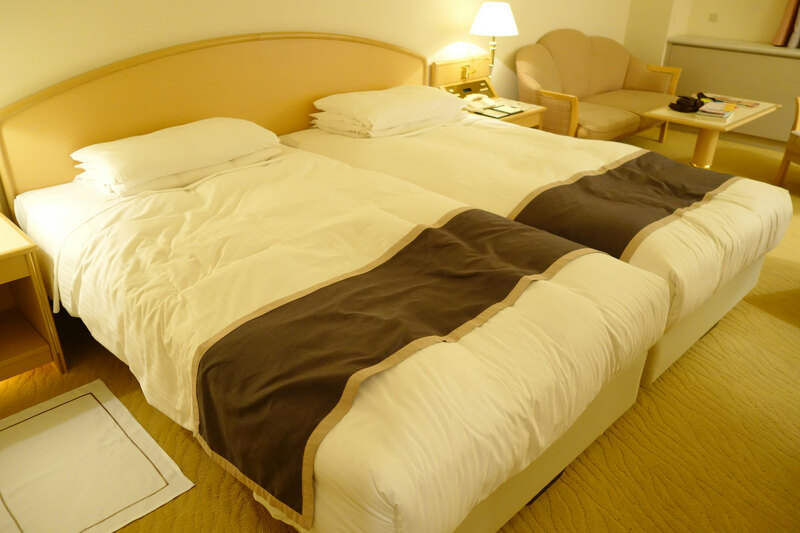 Check out this historical landmark for these five reasons! The Clock tower is still fully functional. During certain hours, you can hear the lovely chiming of the bells. It will bring you back to a different time when you get to hear it. The inside of the clock tower now serves as a museum. On the first floor, there are many displays that showcase the clock tower’s history. 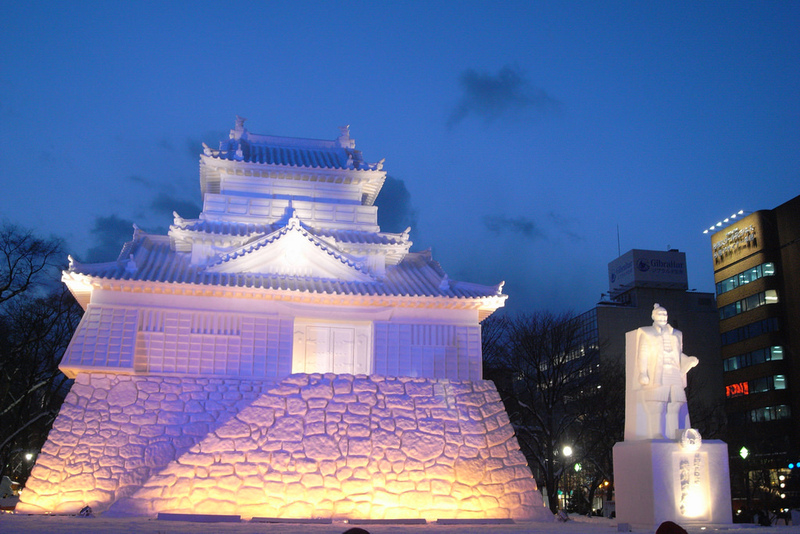 In addition, there is much about the history of Sapporo. If you are a history buff, this little museum would be interesting to see. The Clock Tower is unique in that it was one of the few Western-style buildings in the region. In fact, the clock was purchased from Boston and installed in 1881. The gorgeous building is a famous symbol due to its interesting American style design. The upstairs of the clock tower is a large hall that is open to the public to rent. There are many concerts that have been held here in addition to private functions. The beautiful hall is definitely a great venue for some amazing music! The original clock tower was built back in 1878. 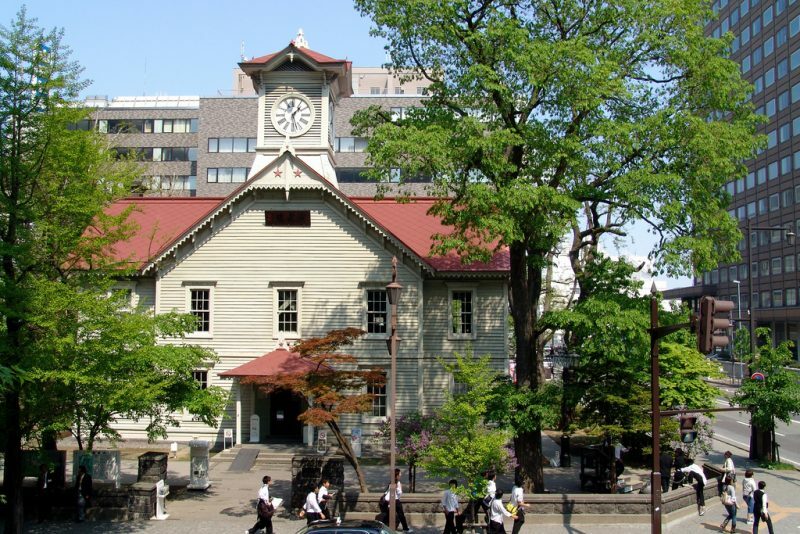 It is now just a drill hall and it used to be the Sapporo Agricultural College. It is considered one of the earliest buildings to be built in the city. 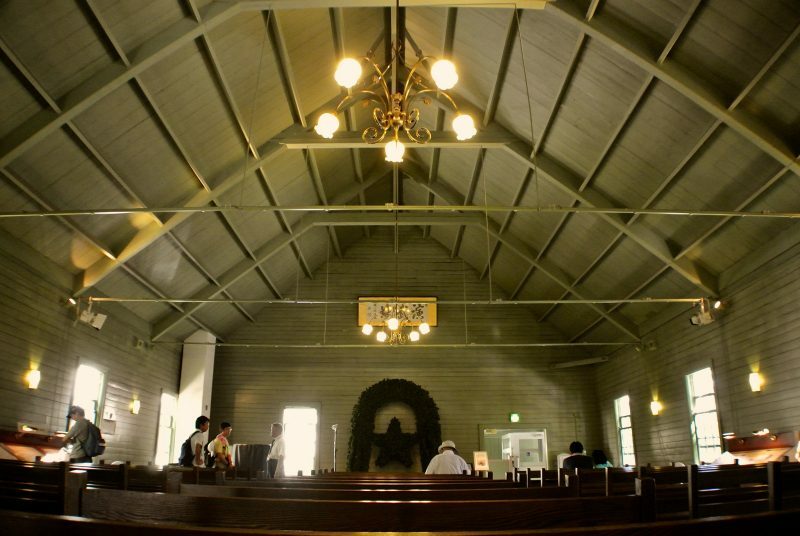 This is actually the oldest standing building in all of Sapporo. This makes it an immense historical landmark for all others to enjoy! 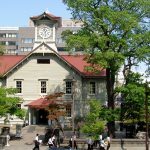 Sapporo Clock Tower is a historical beacon and an image that Sapporo likes to uphold. This is a can’t miss place that you must get a picture with!